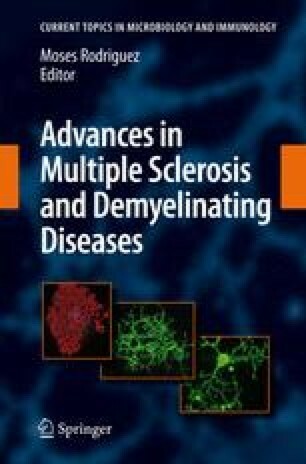 The role of immune-mediated axonal injury in the induction of nonremitting functional deficits associated with multiple sclerosis is an area of active research that promises to substantially alter our understanding of the pathogenesis of this disease and modify or change our therapeutic focus. This review summarizes the current state of research regarding changes in axonal function during demyelination, provides evidence of axonal dysmorphia and degeneration associated with demyelination, and identifies the cellular and molecular effectors of immune-mediated axonal injury. Finally, a unifying hypothesis that links neuronal stress associated with demyelination-induced axonal dysfunction to immune recognition and immunopathology is provided in an effort to shape future experimentation.